Science students around the world take physics to learn about the properties of mechanics, electricity and optics. While physics experiments share much in common with other types of scientific work, they also use some tools and instruments that are unique to physics. Understanding physics equipment is an important part of learning the science. 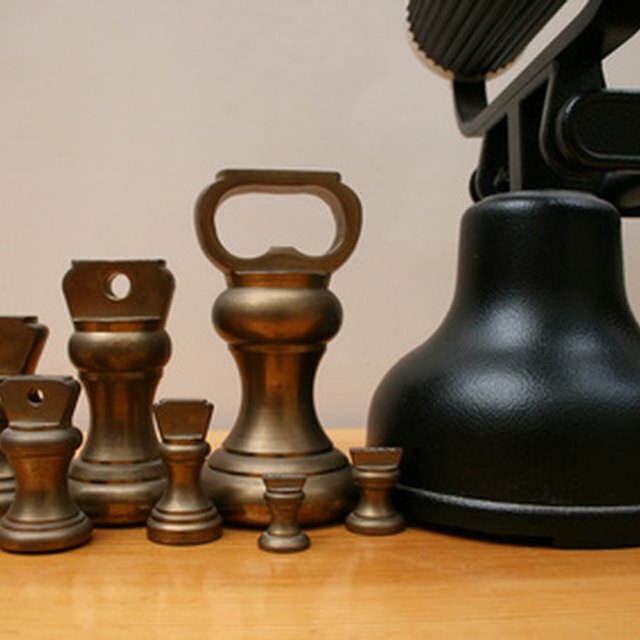 Some of the most important and most basic physics instruments are balances and mass sets. 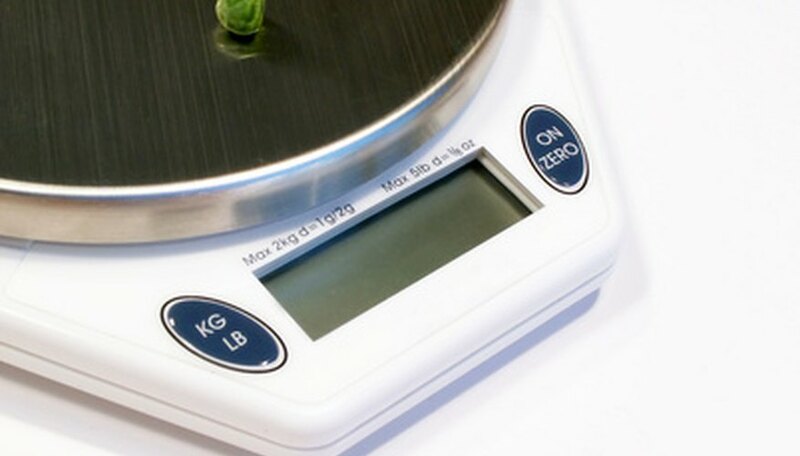 While electronic balances are common today, many physics labs and classrooms still contain beam balances, which include two plates for weighing a sample against metal masses of a given weight. Electronic balances provide even more accurate measurements and may include an enclosure for minimizing the effect of environmental factors on the reading. Physics experiments also make use of the standard array of laboratory glassware. Beakers and test tubes are useful for mixing liquids, while graduated cylinders can serve as the basis for measuring the volume of an irregularly shaped object. Transfer pipets, which may be either glass or plastic, make it easy to transfer small amounts of liquid from one container to another without any waste or drips. Calculators are an essential physics instrument. Simple calculators can double check arithmetic and complete calculations quickly during lab work. Scientific calculators add functions for trigonometry and may also include a memory bank for storing data. Finally, graphing calculators perform calculus computations for advanced work, storing formulas in a large memory bank and producing many different types of graphs from lab data. Computers have become a more important tool for physics students at all levels in recent decades. Besides serving as a place to type up lab reports and research physics on the Internet, physics software offers 3D models of fundamental principles and virtual lab simulations that can remove the need to perform more challenging or dangerous experiments in the lab. Batteries are essential for experiments that focus on electricity. Aside from batteries, physics experiments use circuits, transistors, switches and ammeters to control and measure the flow of electrical current through a system. LEDs, or light emitting diodes, are a common way to visualize the electricity in an experiment, lighting up wherever a charge is present. Physics also includes the study of magnets. They may be combined with batteries in experiments that deal with the principles of electromagnetism, or used alone in mechanical magnetism experiments. Magnets of different sizes and strengths are also a good tool for demonstrating the basic principles of magnetism. Hartman, Dennis. "Instruments Used in Physics." Sciencing, https://sciencing.com/instruments-used-physics-6457884.html. 25 April 2017.